Hasbro will be showing 16-18 prototypes at San Diego Comic Con (SDCC). The three two-packs that were first shown at last years comic-con (Iron Man and Maria Hill, Skrull Warrior and Kree Soldier, Nick Fury and Hand Ninja) will be hitting in late August at the latest, still distributed by Diamond Previews and Toys ‘r Us. 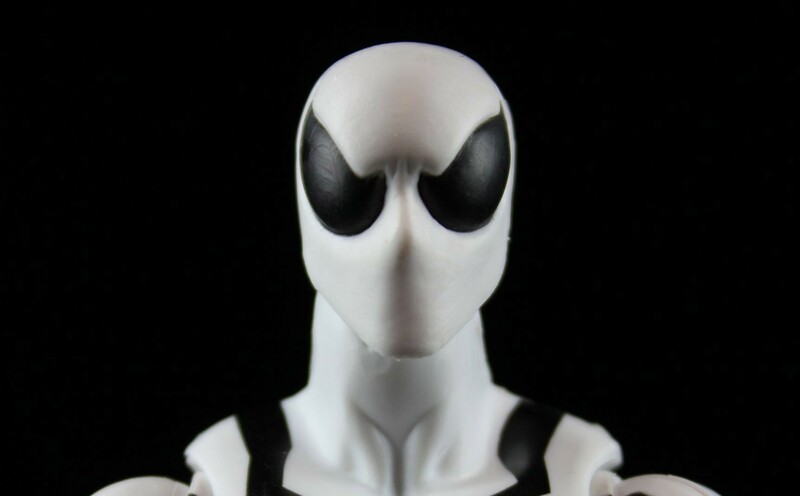 It was hinted that a new Deadpool figure would be revealed at SDCC, as well as an Inhuman to accompany Blackbolt. There will be no Build a Figure assortments coming out next year. 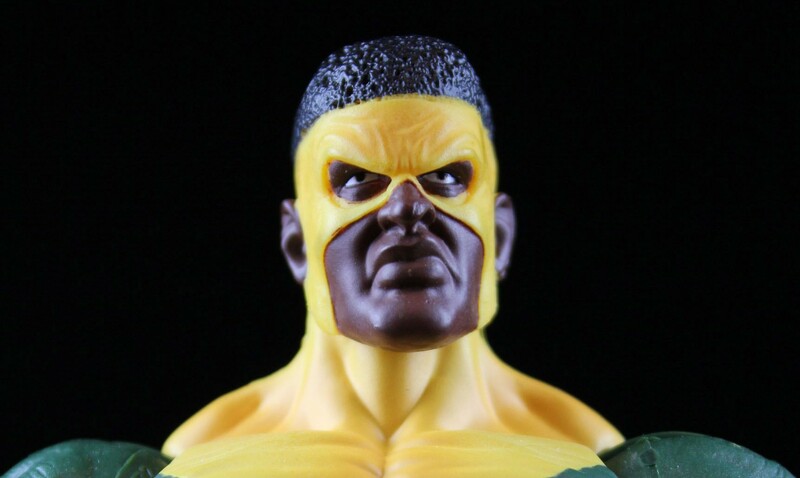 They will be launching a fan poll for new Marvel Legend figures at San Diego Comic Con, the top three fan choices will be split across three new two-packs, with Hasbro choosing the other three figures to accompany the fan choices. Packaging in singles or two-packs still hasn’t been determined for the other assortments in 2010. They seem to be leaning towards two-packs for now. Slide images of an X-Force Warpath, Madrox The Multiple Man and Lady Bullseye figure were shown. Hasbro is still working on getting the Nemesis Wave shipped. The prototypes from the previous ToyFare Fan Poll, they mentioned they’ll still make an appearance but they want to re-tool them. With regards to re-uses of bodies, they said to expect a lot of it as it helps keep costs down for paint/articulation etc. 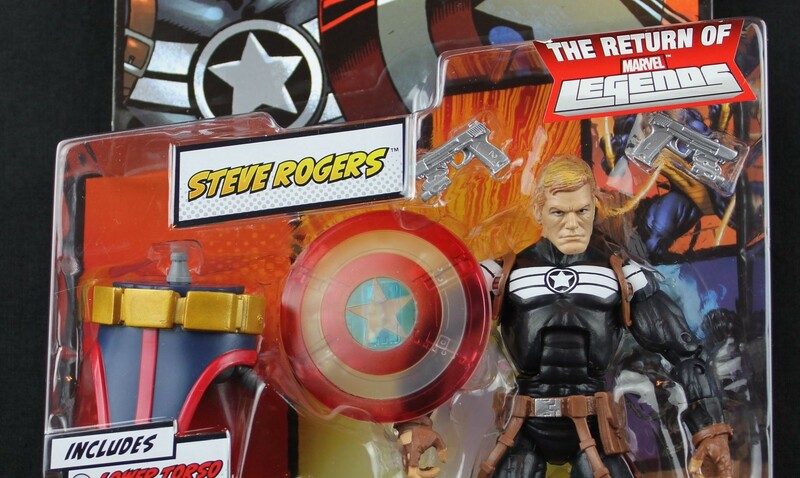 It is so good to have a ray of hope that the Marvel Legends line will continue. I’m hoping all of this will be confirmed at SDCC next month and we will have even more news of more great figures to come in 2010.